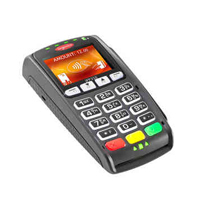 Ingenico IPP350 Chip & PIN Pad with Contactless Technology – USB connection and PSU Included. 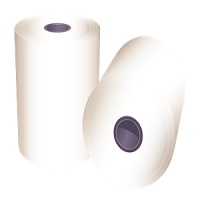 SKU: IngenicoIPP350USBYes. 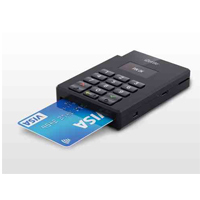 Categories: Chip And Pin Readers. SKU: 539-205. 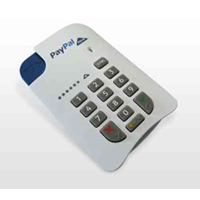 Categories: Chip And Pin Readers. SKU: 539-203. 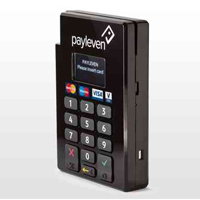 Categories: Chip And Pin Readers. SKU: 539-204. 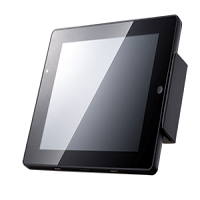 Categories: Chip And Pin Readers. 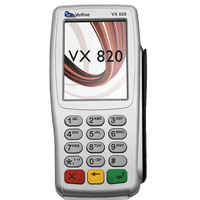 SKU: VX680gprsWP. 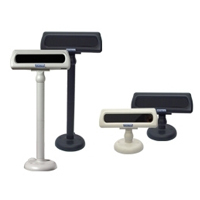 Categories: Chip And Pin Readers. 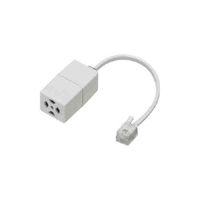 SKU: VX820YesRS. 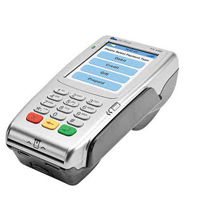 Categories: Chip And Pin Readers.